For the first time in its history, RCBC will hold two commencements on its new quad in front of the college’s new Student Success Center. 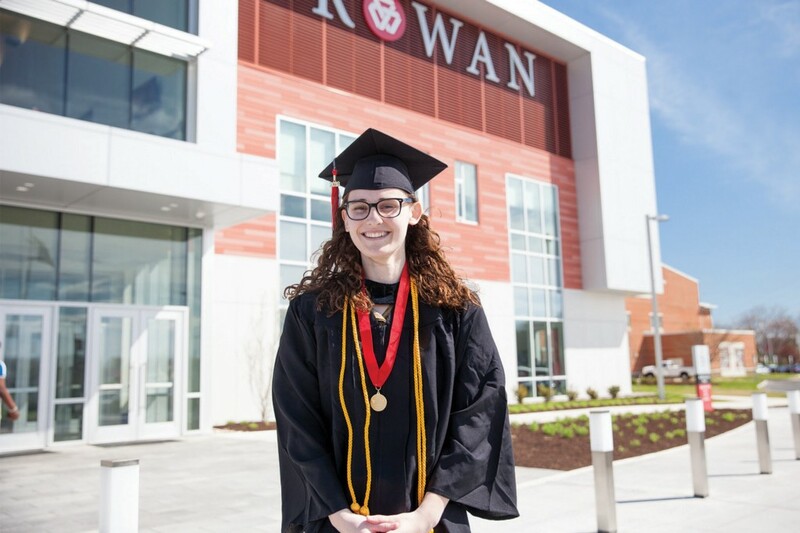 For the first time in its history, officials say Rowan College at Burlington County (RCBC) will hold two commencements on its brand-new quad in front of the college’s new Student Success Center. The college is holding one ceremony for Health Sciences students at 5 p.m. on Thursday, May 17, and another ceremony for Liberal Arts and Science, Technology, Engineering and Mathematics (STEM) students at 11 a.m. on Friday, May 18. Both events are presented by Whole Foods Market and will feature different keynote addresses.